With more than 15 public thermal baths and more than a hundred natural hot springs, Budapest is often referred to as the “Spa capital of the World” and very rightly so, as you are not going to see such fanfare and gathering in a public bath anywhere else in the world. 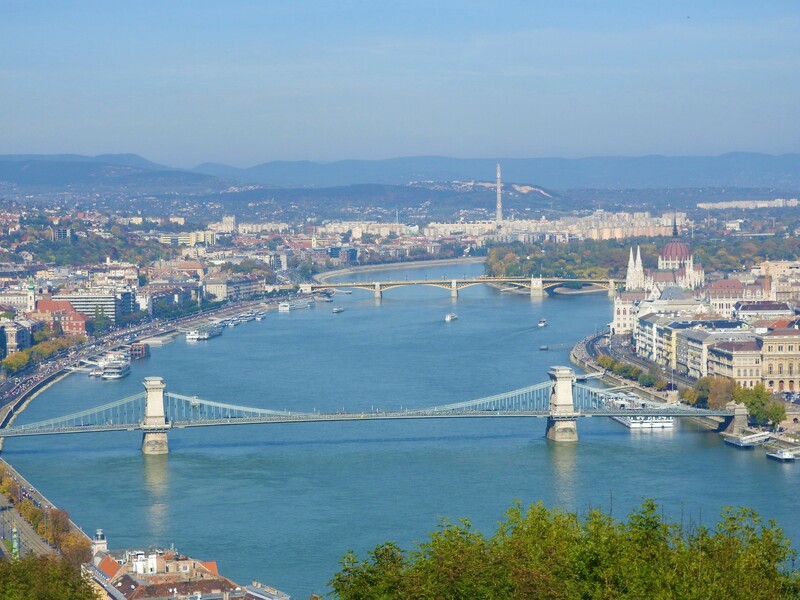 Situated on either side of the Danube river, the city is actually two towns in one, Buda and Pest, and it’s surely going to knock your socks off with its beauty (especially at night), amazing cuisine and its vast history. Today we are going to talk about the city’s best offering to its visitors, the Budapest Card, which is the official city pass. We’ll talk about what free activities the card covers, the discounts and other offers you receive and last, but not the least, all important links for further readings and information. 1. Budapest card offers free travel within the city on Public Transport (within the territory of Budapest). 2. A one-time Free entry to Lukács Thermal Bath and swimming pool. 3. Two free guided Walking tours. One covering the highlights of Buda and the other one focusing on the Pest side. 4. Free entry to 13 beautiful Museums. 5. Discounts on several attractions, tours and restaurants. The Budapest Card is available in several denominations for example 24, 48 or 72 hours. There is even a special card for kids. You can buy the card online or at various Budapestinfo Point offices. There are even mobile desks spread in most important parts of the city which are hard to miss. For a complete list on where you can buy your Budapest Card please click HERE. Tip – you will get a discount of 5% if you book your Budapest card online. We were in Budapest for only 2 days, so naturally opted for the 48 hours’ card. 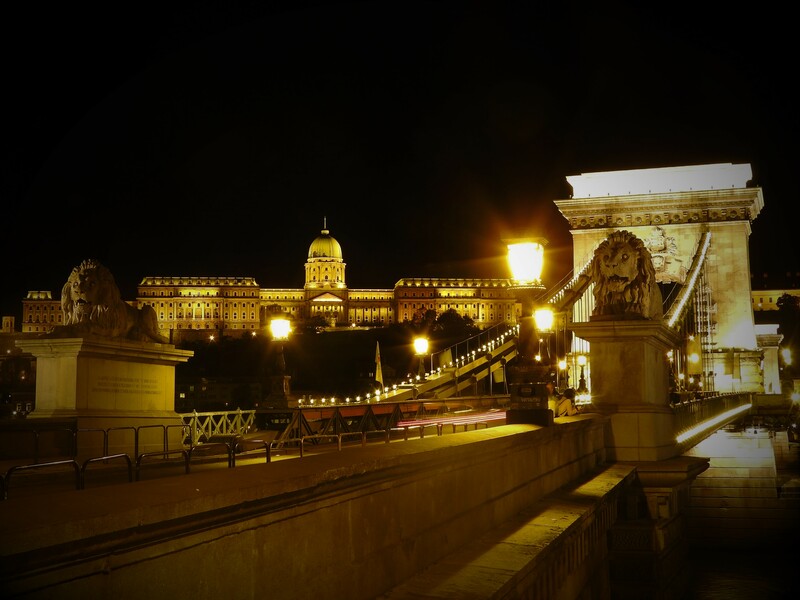 Sadly, we could not cover everything on our wish-list, but mentioned below are a few of the attractions that we did manage to cover and enjoyed with our Budapest Card. 1. First and foremost, we extensively used our card on Public Transport. In our opinion it’s the biggest advantage of having the Budapest Card as you don’t have worry about buying and validating tickets again and again. 2. 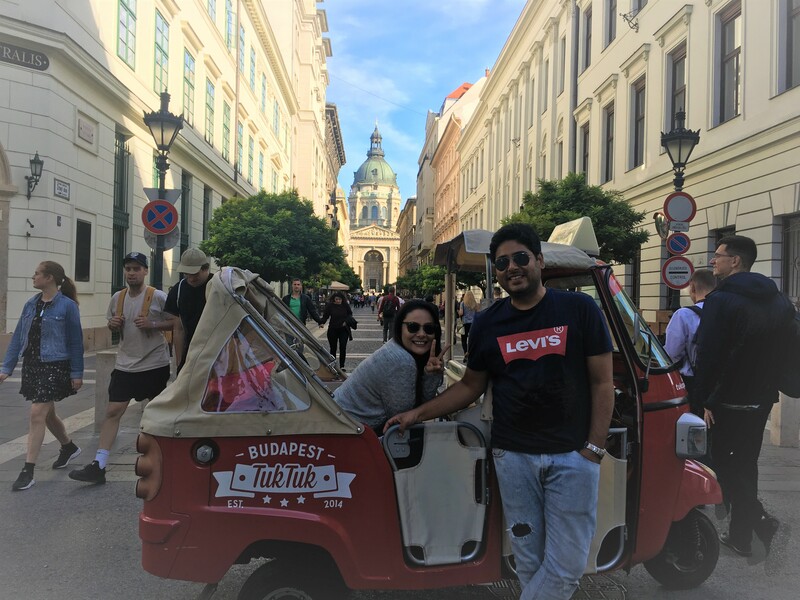 As against our usual choice of taking the walking tours to explore the city, we booked a city tour with Budapest Tuk Tuk. We honestly had the BEST time – it was so much fun, entertaining and insightful and we covered all the major destinations in a span of 2 and a half hours. 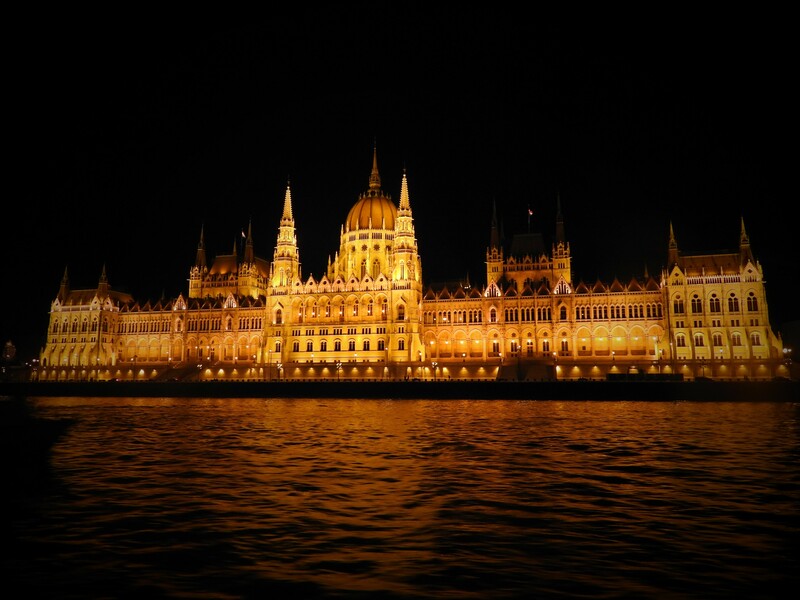 Not just that, we also got an evening river cruise (included in the Budapest Tuk Tuk tour). If you ask us, we would say the evening cruise is an absolute must when in Budapest, because that is when the city truly comes alive. As for how we used the Budapest Card with the Tuk Tuk tour – we got a discount of 20% on this tour with the Budapest card, which was pretty reasonable. 3. We made use of the official Budapest castle bus while we were in the castle district. 4. We visited the Hungarian National Museum, which was very close to our Hotel, and the Budapest History Museum situated in the castle district. 5. We took a Guided tour of the Hungarian State Opera house and enjoyed a 20 % discount with our Budapest Card. Remember – these tours only happen at 3pm – 4 pm. 6. We used the Budapest card for attractive discounts at many of the restaurants and eating joints. 7. 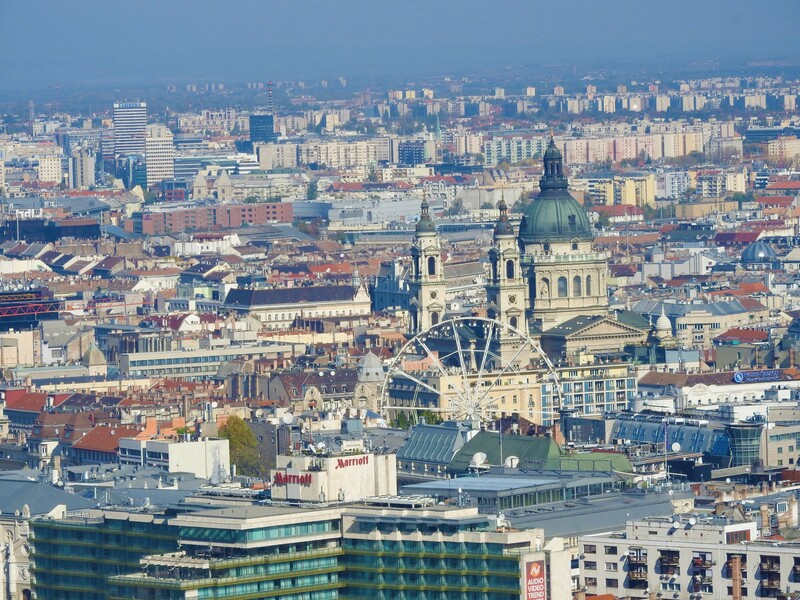 We enjoyed the spectacular views from the terrace of the St. Stephen’s Basilica. The entry itself is pretty inexpensive, however you get a further discount of 15% with the Budapest Card. How amazing is that?! For the full list of attractions covered under the Budapest card and other offerings please click HERE. 1. Register your card – in case you lose your card you can get another one for free. 2. Remember to fill in all the details on the reverse side of the card before you start to use the card. It is basically the Hour, Day and Month of issue as well as your signature. 3. It is worth mentioning that the Budapest Card does not include the famous funicular ride to the castle hill, so you need to buy a separate ticket for that. 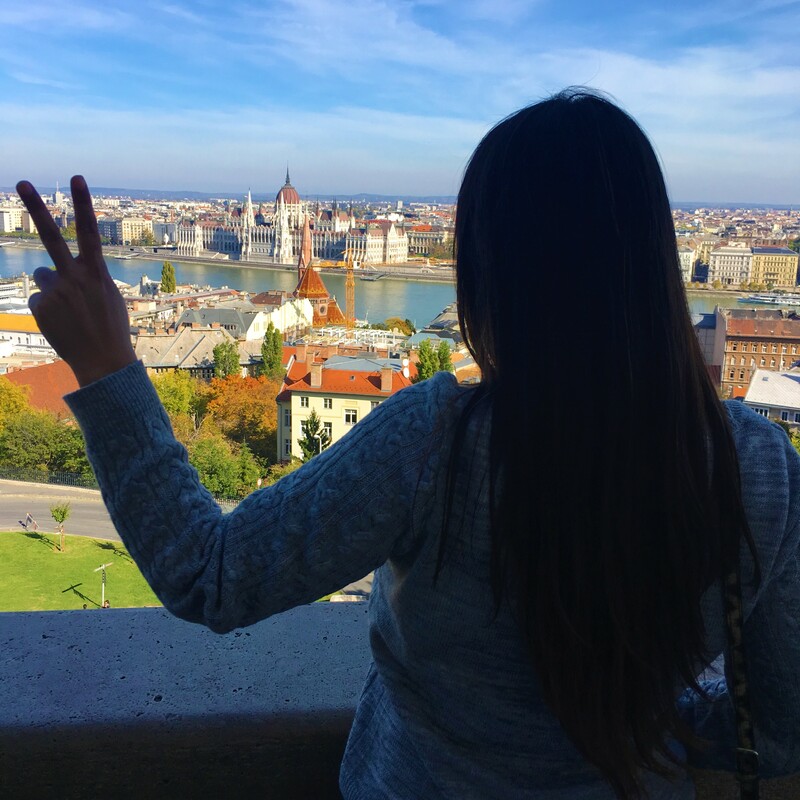 We thoroughly enjoyed our stay in Budapest and wish we’d stayed for more days, however with Budapest card we did See More and Save More!